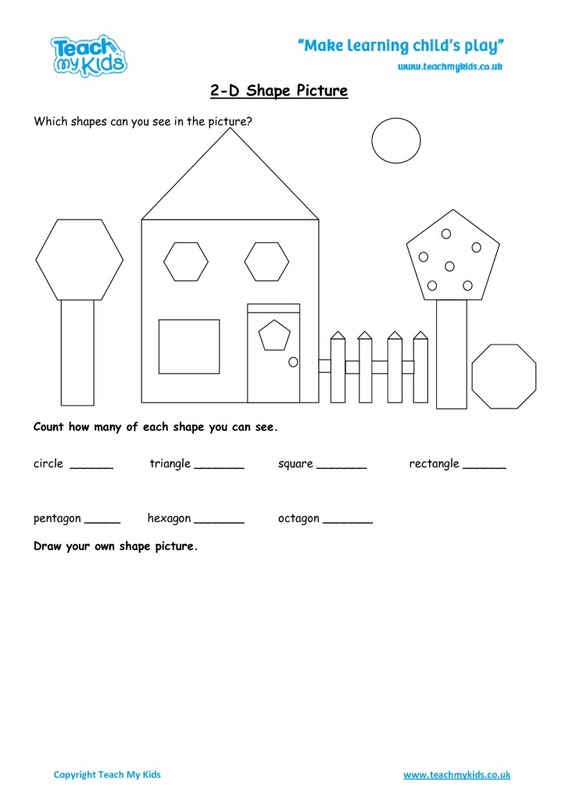 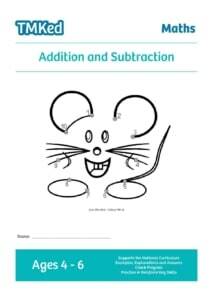 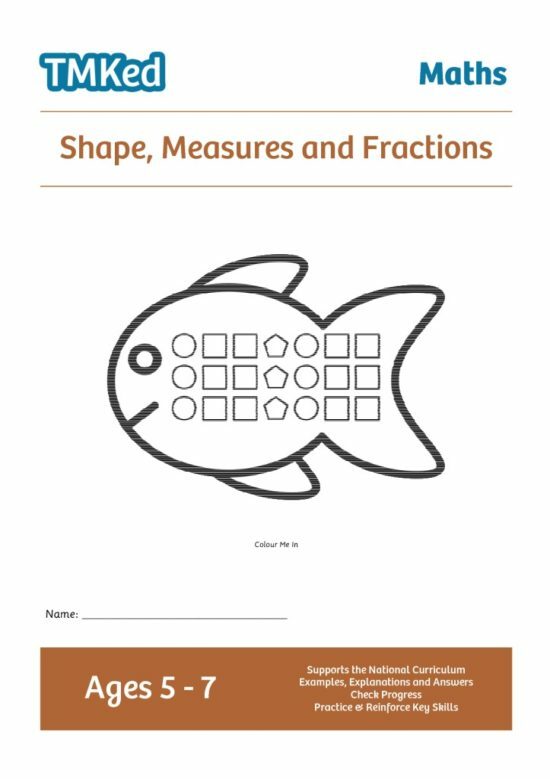 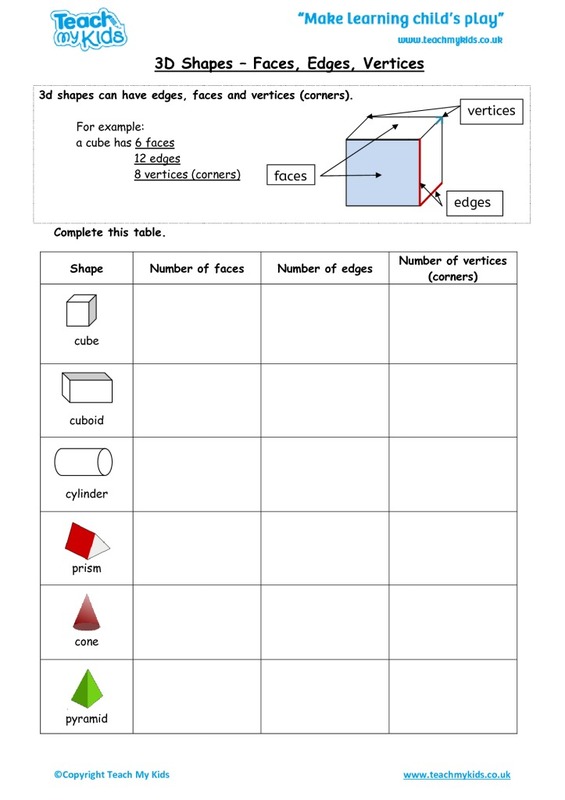 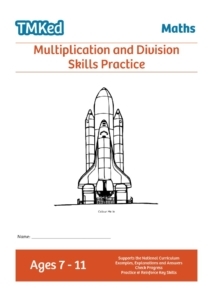 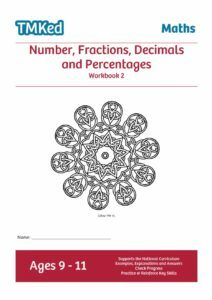 Maths activities to practice and reinforce key skills taught in school. 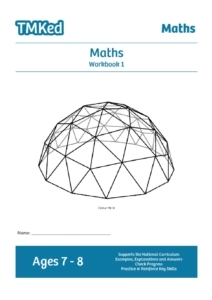 Develops knowledge and confidence in shape, measures and fractions. 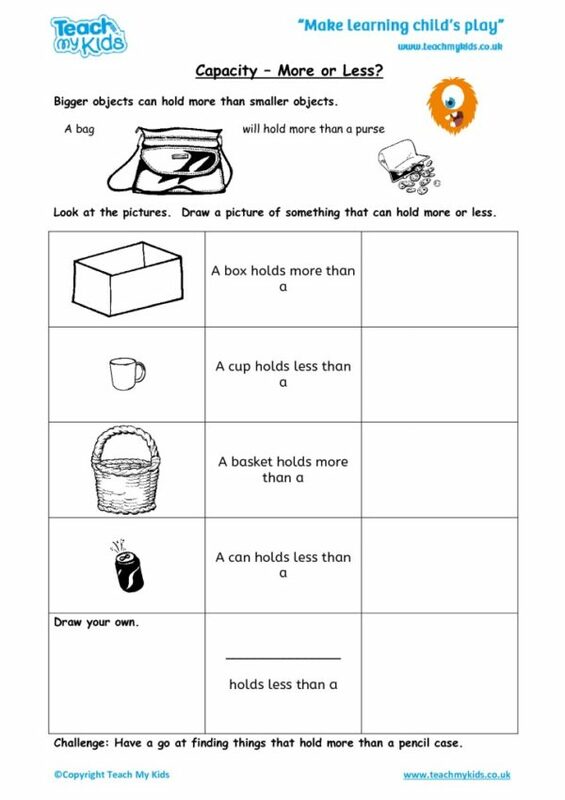 Clear examples and explanations included. 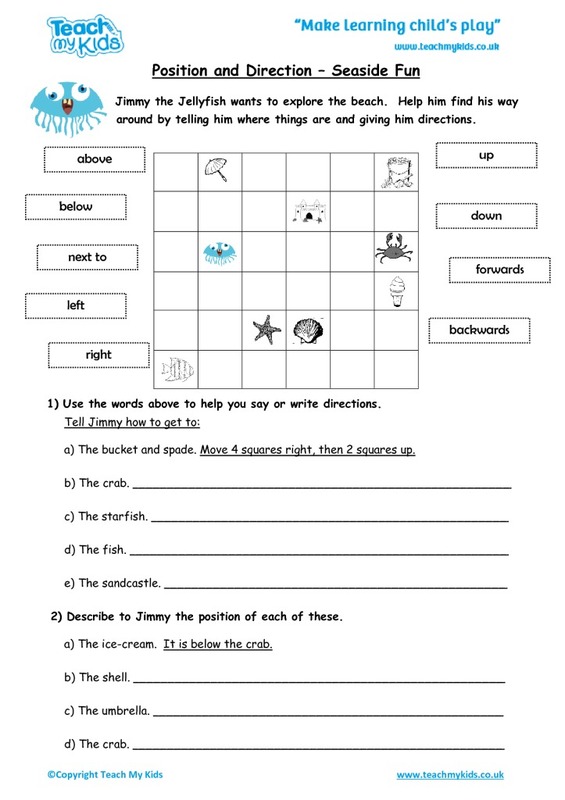 Keep track of progress and encourage self evaluation using the progress charts. Answers included. 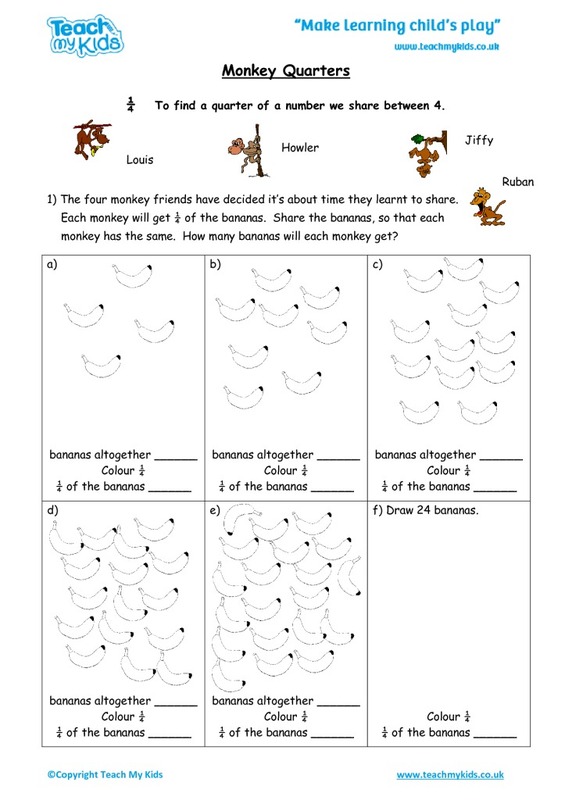 Numeracy activities to practice and reinforce key skills taught in school. 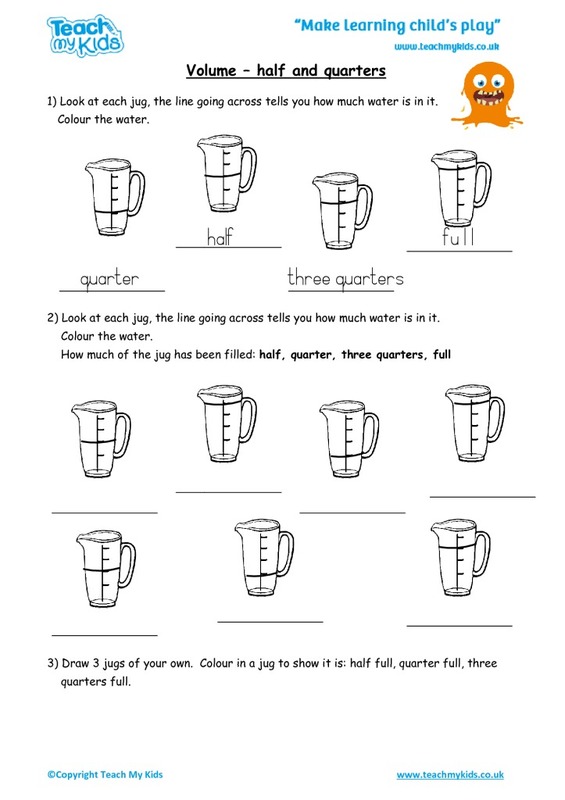 Develops knowledge and confidence in shape, measures and fractions.